2. Democratic decision making. At Maple Hill, we realize that the best way to prepare children to grow into adults who are active participants in their democratic society is to let their childhood reflect this system. All members of our community will have the opportunity to participate in decision making and will learn how to have their voice heard in a group of their peers. 3. Multi-age environment. Learners at Maple Hill will not be segregated into groups based on their year of birth; rather, they have the unique opportunity to benefit from dynamic social situations involving children of all ages and abilities. Mixed-age environments allow children to teach and learn from each other, to be both leaders and followers, to form diverse relationships that otherwise may never have existed, and to expand on skills that, in a conventional school, may not flourish in the interest of keeping a large group of children on the “same page”. 4. Varied group sizes and low learner-to-staff ratios. Each day at Maple Hill will provide opportunities to work in small groups during our morning “tribe time”, and to come together as a community both during our morning meeting and during our large group focus time. There is a maximum 10:1 learner/staff member ratio, allowing children greater individualized attention. 5. Constant access to the outdoors. Children are always free to spend as much time as they wish outdoors on the property. 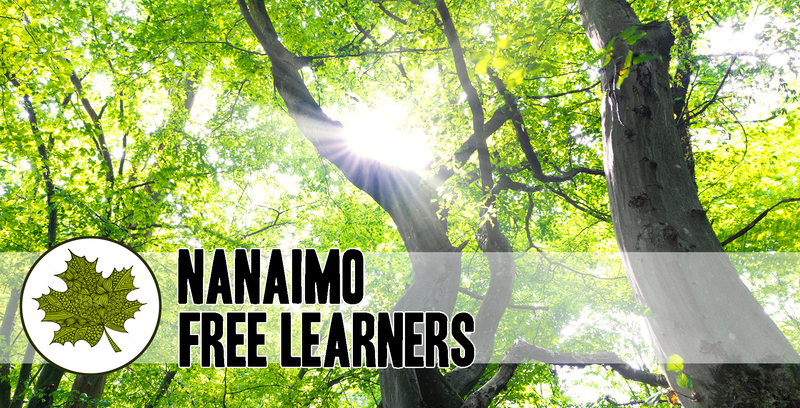 In addition, we plan frequent trips to Nanaimo’s plentiful beaches, trails, forests, and recreation areas. 6. Active participation in the community. We believe that the best way to teach children about the world we live in is to let them be a part of it. Instead of separating learning from living, we join the two together. Maple Hill learners aim to be visible in our community through volunteering, community service, and positive interactions with members of our city. 7. No evaluations. There will never be any grades, homework, tests, or “gold stars” at Maple Hill. We strive to create a no-pressure learning environment where children are allowed to learn for their own personal gain and to answer their own questions, not to satisfy the adult. We believe that perhaps the greatest of all wrongs done to children is to deprive them of the chance to judge the worth of their own work, and thus destroy in them the belief that they can. At Maple Hill, the only evaluation of academic work that matters is the child’s.